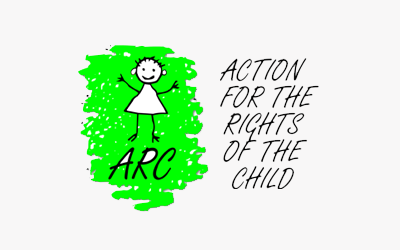 Action for the Rights of the Child, ARC, is a network of organisations in Pune, Maharashtra, working for and with children. ARC has been instrumental in easing the admission process in government schools for children without birth certificates. At present ARC focuses on advocacy for improvements government-run schools in Pune, participation in the Task Force against child labour, and in public awareness and advocacy against child labour and child sexual abuse. ARC continues to be an active member of CACL.